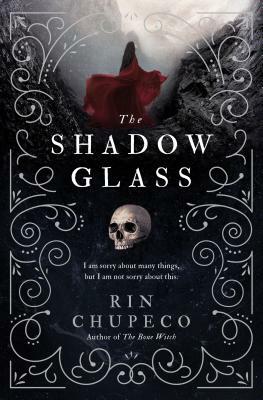 The epic finale to The Bone Witch series As Tea's dark magic eats away at her, she must save the one she loves most, even while her life--and the kingdoms--are on the brink of destruction. Tea's heartsglass only grows darker with each new betrayal. Her work with the monstrous azi, her thirst for retribution, her desire to unmask the Faceless--they all feed the darkrot that is gradually consuming her heartsglass. She is haunted by blackouts and strange visions, and when she wakes with blood on her hands, Tea must answer to a power greater than the elder asha or even her conscience. Tea's life--and the fate of the kingdoms--hangs in the balance.